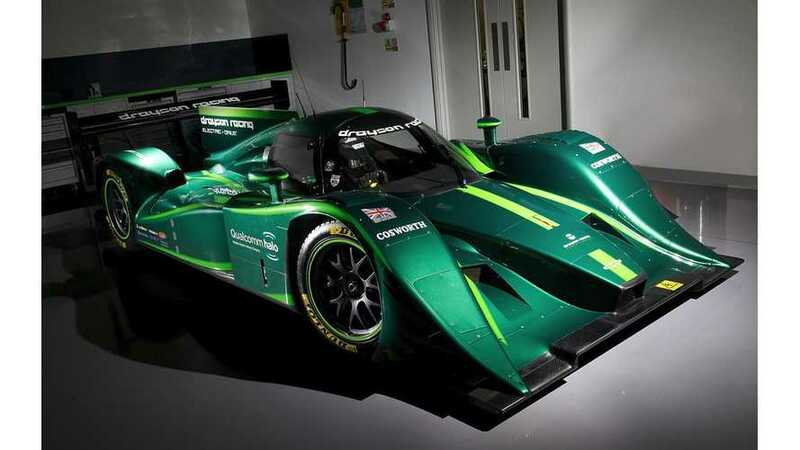 European Environment Agency sees EVs combined with renewable energy sources as major laverage for lowering greenhouse gas emissions. 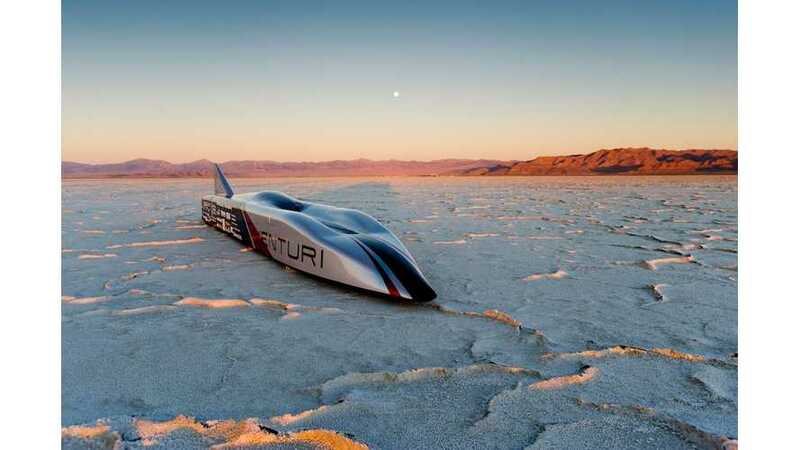 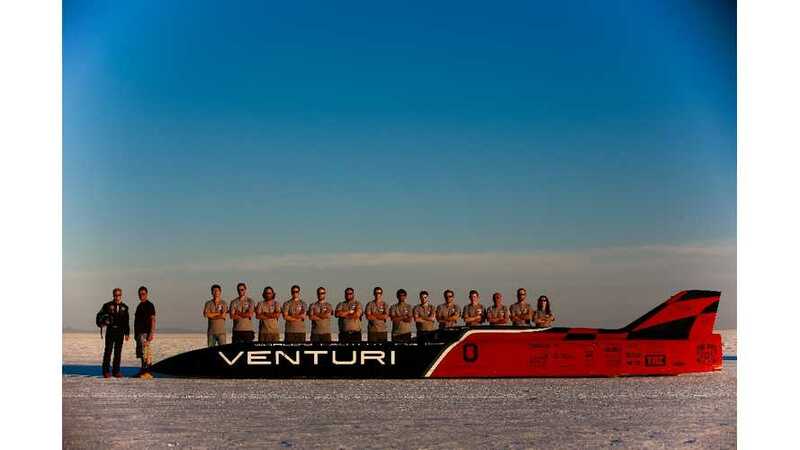 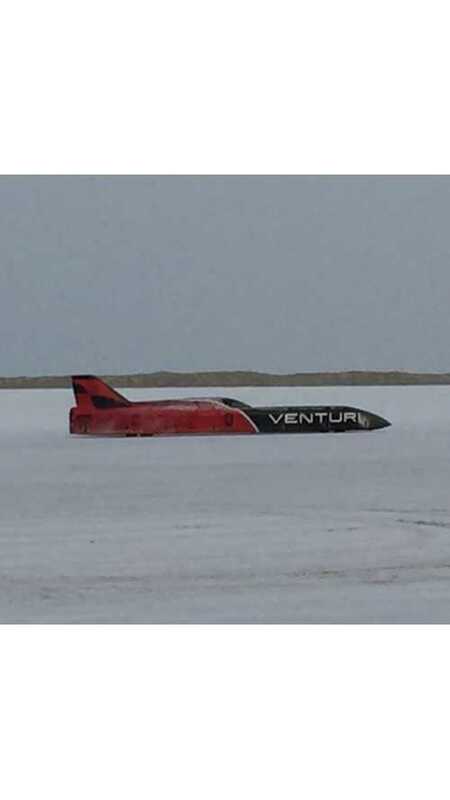 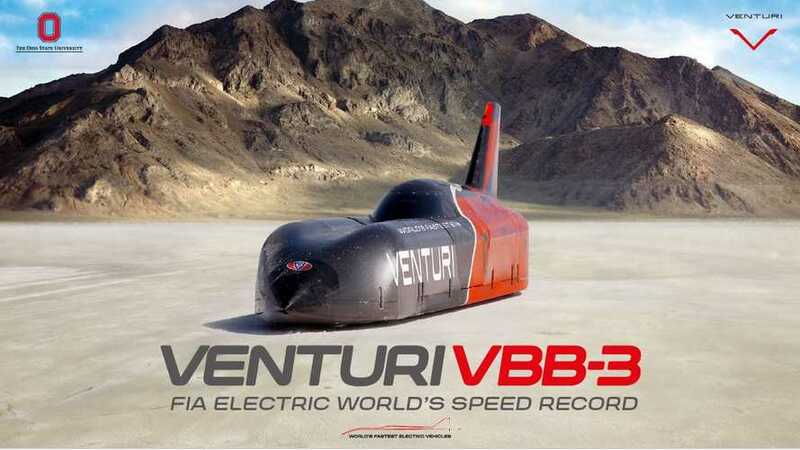 The most powerful "electric car" Venturi Buckeye Bullet 3 (VBB-3) will be back in Bonneville Salt Flats this year to set new electric land speed record. 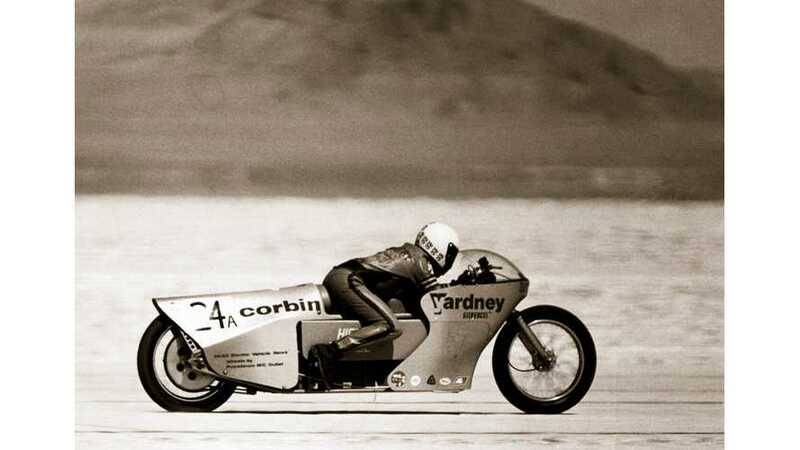 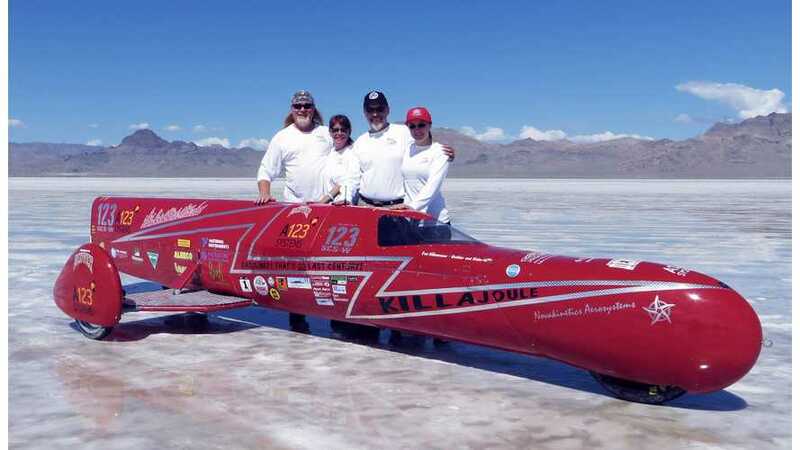 2015 marks the third year in a row that weather conditions have prevented the Bonneville Salt Flats from providing ideal race conditions consisting of a hard and dry track. 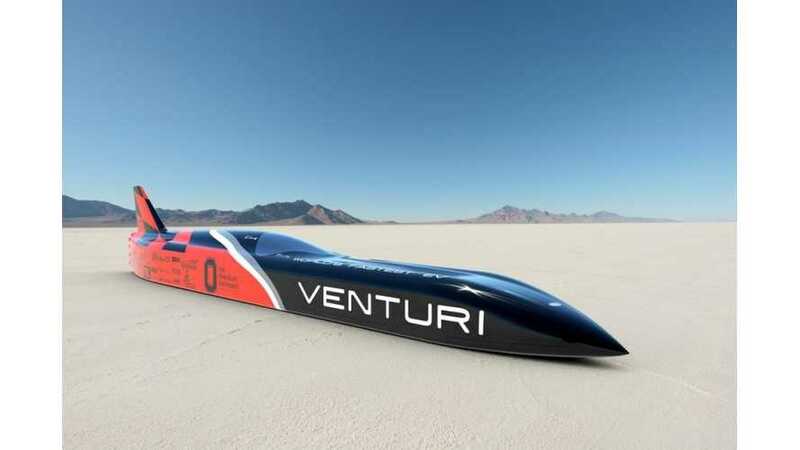 Venturi VBB-3 wasn't able to touch the 2010 land speed record of 307mph (495kph), but achieved a one-mile average speed of 240.320 mph (386.757 kph). 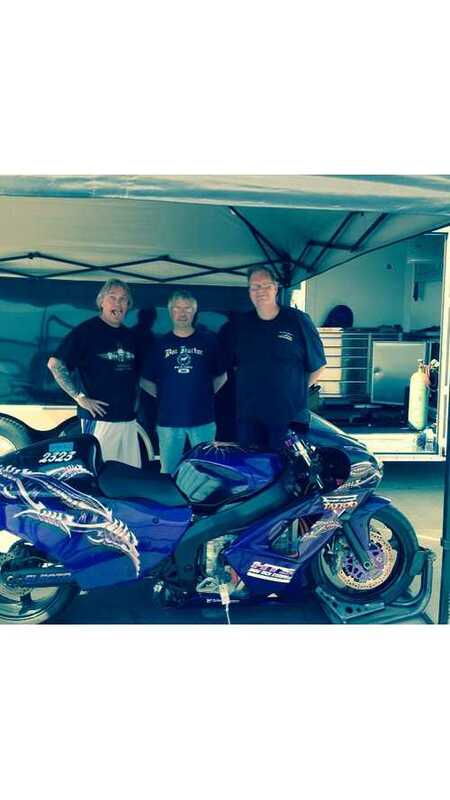 Completely under the radar, Jeff Disinger packed up and made it to the Ohio Mile ECTA run this weekend, and fairly shattered a record held by the Ohio State Buckeye Current team - even in spite of running in the voltage class below the Buckeye bike.